We all should know by now that we need to make better choices and eat less processed, nutrient dense food in order to see the most progress right? An easy way to do this, especially if you are not too good at nutrition and don’t know a ton about it is to swap out foods and make better choices. A little work goes a long way here. Let’s go over a few of these super easy food swaps that you can begin immediately to, as the kids say now, make some gains. 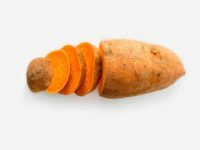 The first simple switch to make is to eat yams or sweet potatoes rather than going in for some fries. This may seem obvious, but you will not believe how many people slam the fries down. Making this swap is easy and will give you more sustained energy with less saturated fat. That means less calories too. Less calories eaten, means less to be stored as fat. 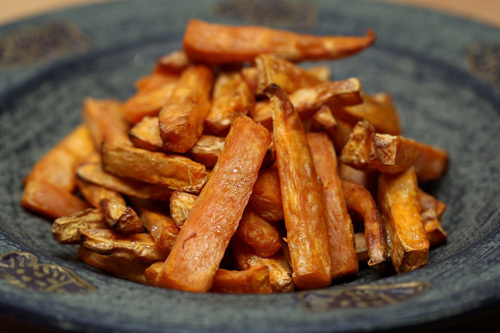 Here is one more awesome tip: try Japanese Yams! The second change to make is to eat Greek yogurt rather than fruit flavored yogurt. 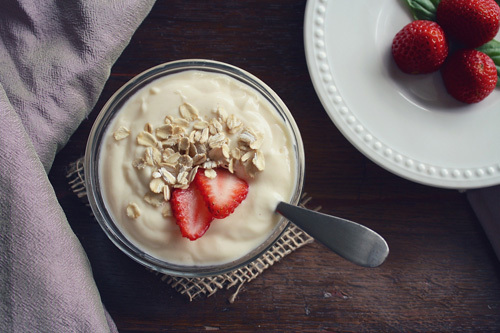 Greek yogurt is much higher in total protein content while being lower in sugar, two things that are extremely helpful while on a fat loss diet plan. You might think the fruit flavored yogurt is healthy, but it is loaded with sugar. Read the label! Add a few fresh berries into your Greek yogurt if you need more flavor instead. Yeah, I know peanut butter is delicious, but is also loaded with bad stuff, unless you buy locally made Teddy. 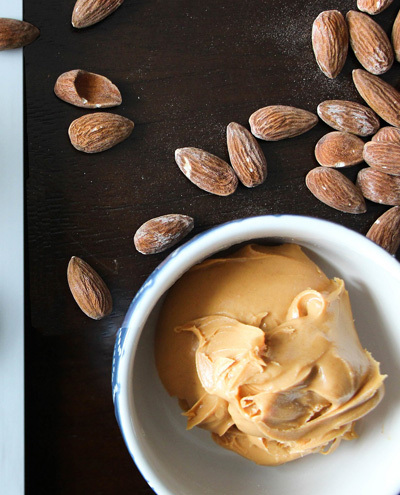 If you’re smearing peanut butter over your foods, reconsider. Peanuts are a source of healthy fats but when you purchase the commercial variety, you’ll be getting a lot of added sugars as well. Instead, opt for natural peanut butter or better yet, almond butter. This works great on anything that you would put peanut butter on and will have a higher overall healthy fat to carb ratio. Peanuts are also not nuts, but legumes and there is a raging debate in the nutrition world over whether or not you should eat them. Finally, the swap for this article is to eat real fruit rather than drinking fruit juice. How many of you give your kids juice boxes by the handful? A juice box won’t kill them or make them obese, but real fruit is a much better choice for you and for them. Fruit juice is very low in fiber, as opposed to real fruit and it has a lot of easy to consume calories. It is very easy to drink way too many extra calories and get little nutritional benefit in return. 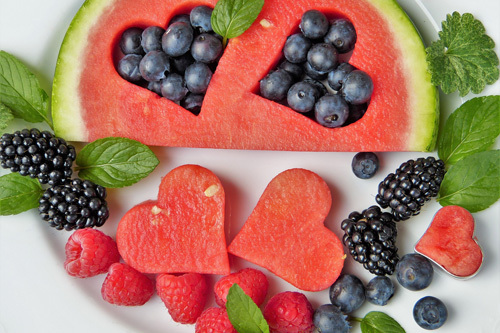 Go with real fruit and you’ll feel less hungry and improve your digestive system health. 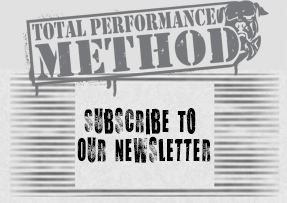 I have given you 4 easy hacks to your nutrition plan to give you better health and results. Now get after it.